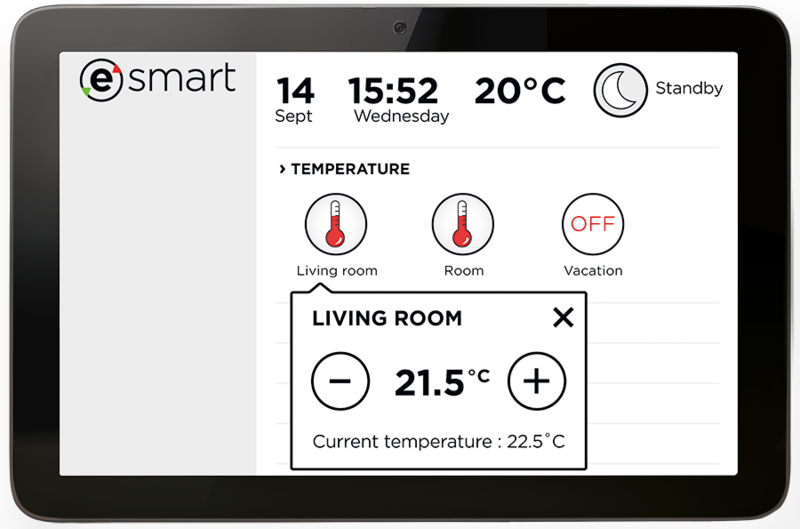 In compliance with the EN-14 application, so-called DIFC, eSMART features offer more by informing occupants about consumption of heating energy, hot water and electricity in real time. 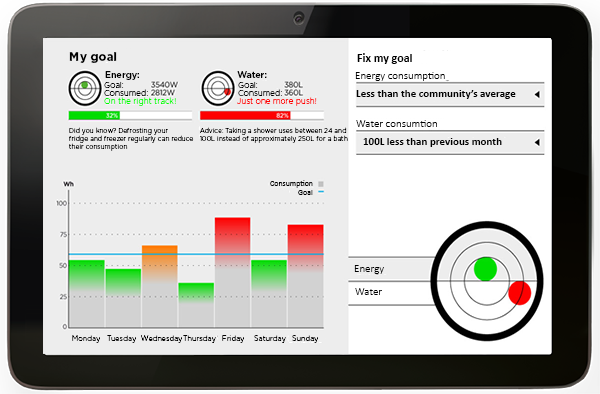 They can also set monthly consumption goals and consult energy consumption histories. 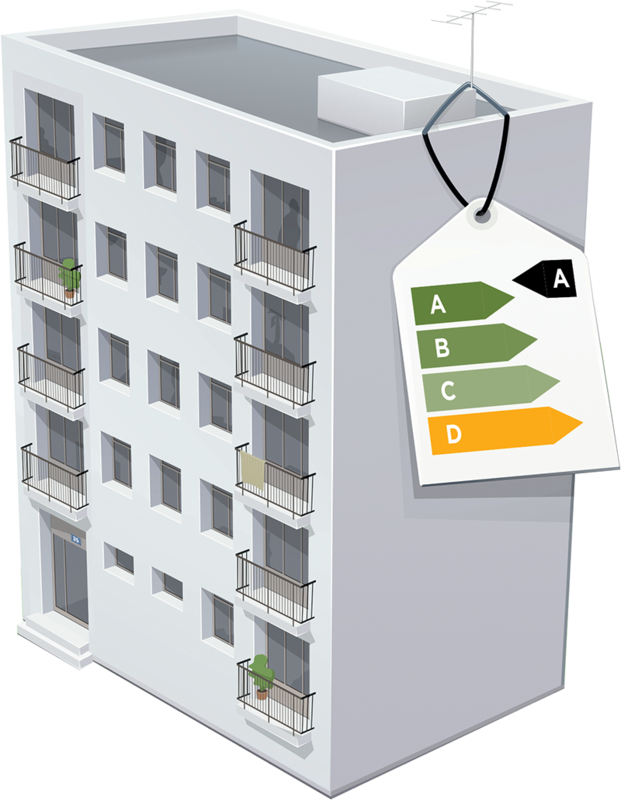 Room-by-room temperature regulation optimises energy consumption and requires only minimum effort on the part of the occupant. Why continue to heat your home when no one’s there? 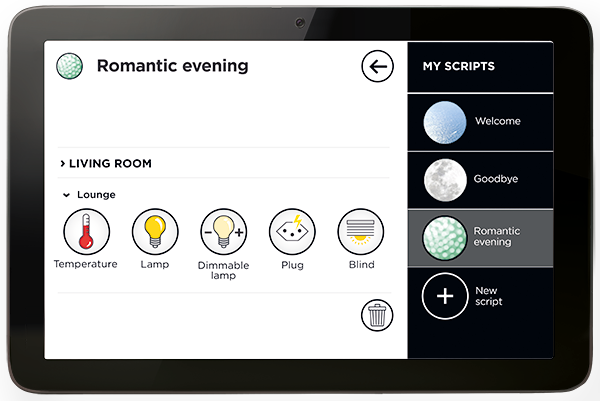 The ‘goodbye” mode, activated upon leaving, means you can turn down the heating and turn off the lights without making a tour of the flat. ‘Vacation’ mode turns the heat down until the day you return. Combining these advantages makes for substantial savings on energy costs by up to 15%. 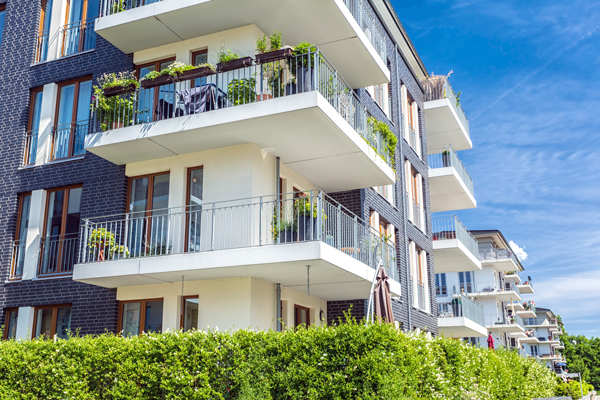 A subject dear to the hearts of both buyers and tenants.